Possession with intent to deliver charges are serious, and come with lifelong consequences if you’re convicted. Unlike traditional possession charges, these come about because law enforcement believes that you planned to sell or give away the controlled substance. In other words, you’ll be treated as if you’re a drug dealer or trafficker. 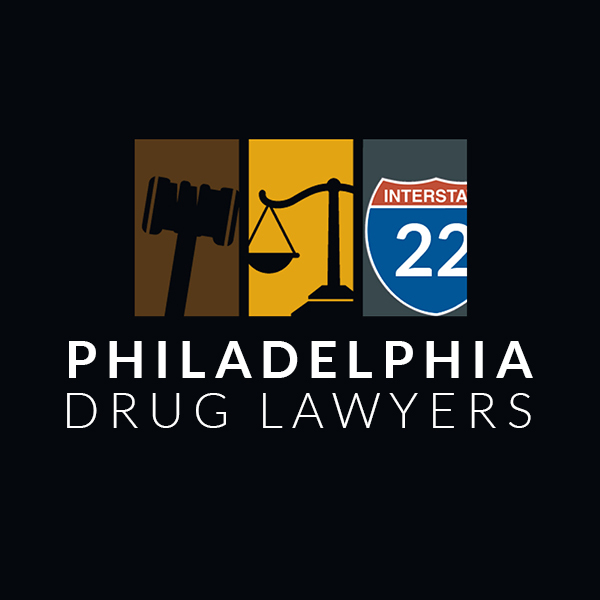 In Philadelphia, legislation is designed to focus on stopping the transfer of controlled substances, with the hope that this will curb illegal drug use altogether. The courts will come down hard on you, in order to make an example of you and to prevent you from hitting the streets and distributing again. 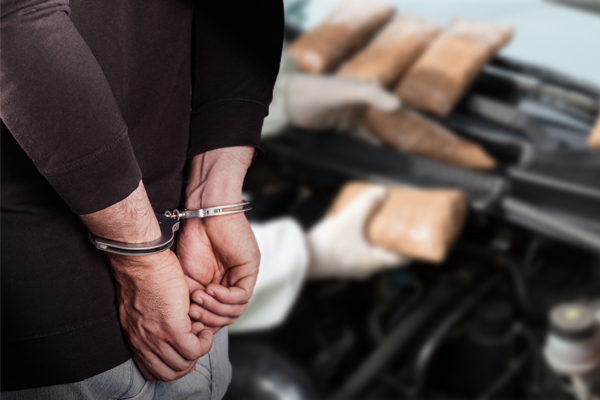 However, sometimes even small amounts of a substance can qualify for possession with intent to deliver charges, which means that you may be targeted, even if you’re not a dealer or trafficker.